Gateway International American And Montessori School In Egypt | News. 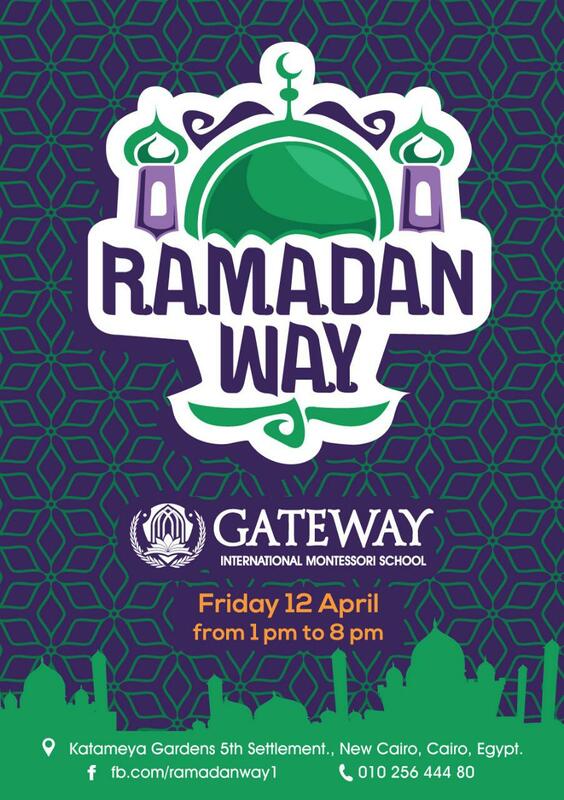 PICKUP ALL YOUR NEEDS FOR RAMADAN WITH A LOT OF FUN AND ACTIVITIES Friday 12 April from 1pm to 8 pm . Gateway family cordially invites our precious mums and grand mums to our special VIP Day event. Kindly be notified that Gateway IMS will be closed on Thursday, 25th January due to the official public holiday. Only a few days to go! Don't miss your chance to learn more about what makes Gateway unique. Saturday the 3rd of February. 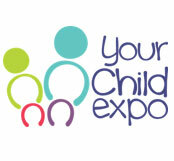 Explore our booth at Child Expo! "To consider the school as a place where instruction is given is one point of view. But, to consider the school as a preparation for life is another. In the latter case, the school must satisfy all the needs of life." This is to confirm that the Gateway picnic will be held on Friday 29th - not tomorrow. Come join us at Heliopolis Sporting Club! 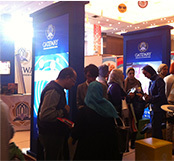 Gateway's interactive booth will be on Friday the 24th and Saturday the 25th of March from 12 pm to 8 pm. This workshop is designed to help teachers understand the unique dynamics of a Montessori approach to discipline for children at every level. Workshop participants will learn about the philosophy and methodology of Maria Montessori’s approach to discipline and how her insights and methods, developed over a century ago, still inform our work today. Teachers will explore the three levels of obedience and the preparation of both the teacher and the environment. Teachers will survey the basic needs of children and identify how the Montessori classroom provides an appropriate framework for meeting our most fundamental needs. Teachers will learn how to create a classroom culture that includes the perfect balance of nurturing and reasonable limit setting so that children evolve, grow and learn to be self-disciplined and internally motivated to make positive choices in their ever day behaviors. Practical use of such skills and techniques as using Encouraging Language, Affirmation, Class Gatherings, I-Statements, Logical and Natural Consequences, and Firm versus Soft Language and Actions will also be presented and practiced. An overview of the strategies and skills children need to develop peaceable behaviors will also be introduced. Explore all different forms of child-related topics, activities & services during a three-day event filled with benefit & fun!